3D decoration elements can be rotated 360 degrees with no blind spot and is offered to users with unlimited use. You are also allowed to freely change the material, brightness or light color. 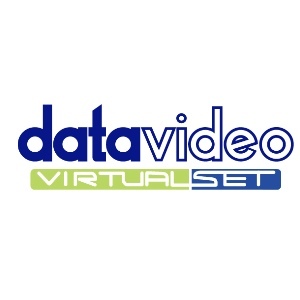 With datavideo Virtual Set video and TV producers can select from a huge choice of high quality virtual sets. datavideo Virtual Set is a creative market place that enables designers to share and sell their virtual set to a global audience. © 2019 Datavideo. All rights reserved.